known for her works: "Wizards of Waverly Place," "Camp Rock" and more. 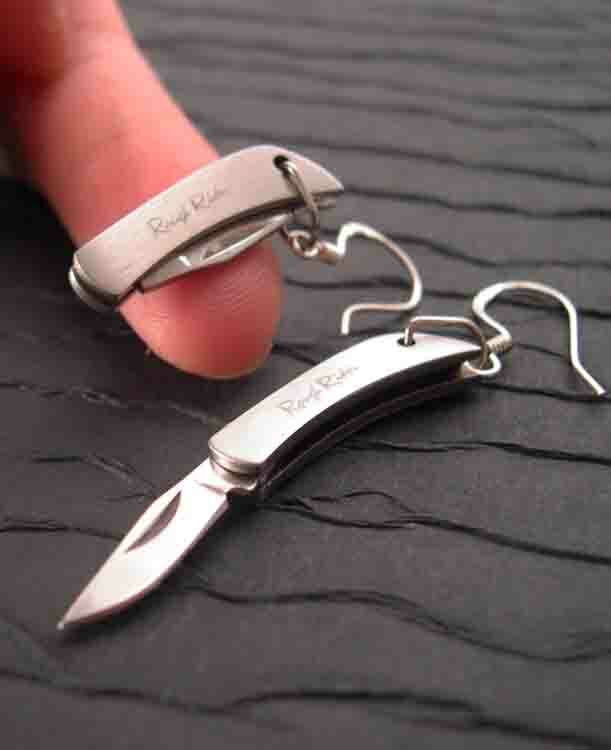 Seen with YOU gNeek’s Working Knife Earrings and says, "They're gorgeous! I really want the knife necklace!" Note: YOU gNeek neither states nor implies that any of these celebrities endorse our products. We sincerely thank Maria Canals Barrera for taking pictures with our functional jewelry. Wow! You look great!